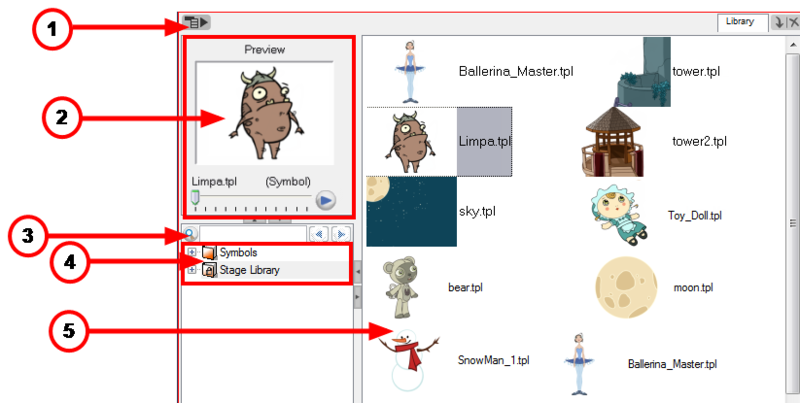 You use the Library view to create and manage your symbols and templates, display the folders and manage and all of the content. The Library View menu lets you access commands specific to the Library view such as opening a Library or getting the rights to modify a library folder. The Preview window, allows you to preview the content of a symbol or template and to swap between drawings and symbol cells in your Timeline view. 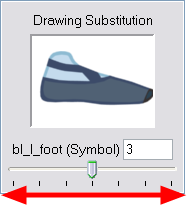 This window is also used as the Drawing Substitution window. 1. In the Library view's right side, click or double-click on the symbol or template to preview. 2. 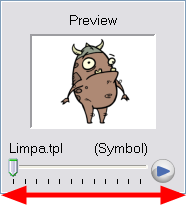 In the Preview window, click on the Play button or drag the slider to scrub through the frames. When working on a movie or series, you will most likely end up with a lot of templates and symbols in your library. You have access to a Search tool to help you find templates and symbols in your folders. 1. In the Library view, in the left side, select the library you wish to search in. 2. In the Search field, type the name or partial name of the symbol or template you are looking for. 3. Click on the left and right arrows to see the previous and next results. The Search engine will look for result within the library master folder and its subfolders. It will not look in other libraries. The Library list lets you navigate through the different libraries and subfolders. You can also open, close and create new libraries from here. • Symbols: The only library folder containing Symbols for your project. You can organize the Symbols library folder using subfolders, but you cannot create a second Library for your Symbols. This library is local to your project. • Harmony Library: This folder contains templates and is stored on your hard drive. 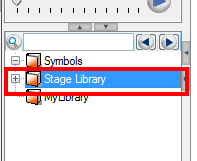 You can organize the Harmony library folder using subfolders. This folder does not contain Symbols. 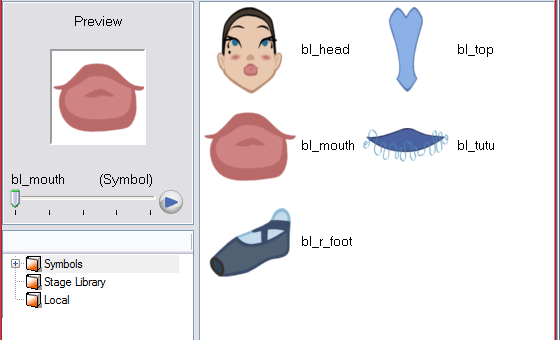 The symbols and templates contained in the selected Library list can be displayed on the right side of the Library view as thumbnails, in a list or as details. ‣ In the Library view's right side, right-click and select View > List, Thumbnails or Details.